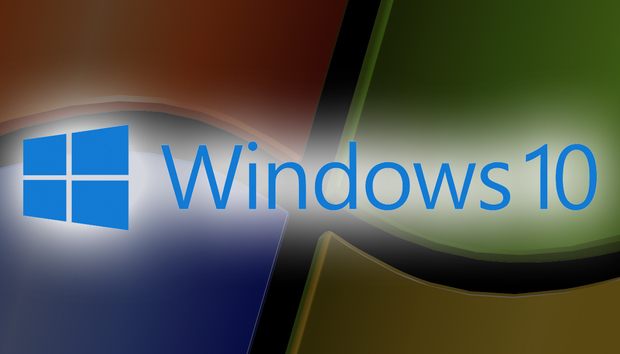 Microsoft this week announced that an application compatibility guarantee it gave to enterprises migrating from Windows 7 to Windows 10 has gone global. The "Desktop App Assure" program, which launched in October and was then available in North America only, has been expanded to all markets, Brad Anderson, the executive who leads the Microsoft 365 group, said in a post to a company blog. "We've heard loud and clear that one of the most important considerations for shifting to a modern desktop is application compatibility, and we've done a massive amount of work to ensure that Windows 10 and Office 365 ProPlus are now the most compatible upgrades ever," Anderson said. App Assure is a benefit to customers who subscribe to Windows 10 or Microsoft 365, both which come in E3 and E5 plans. The service is available to those who purchase 150 or more licenses of an eligible plan. Microsoft introduced App Assure last year, pitching it as one component of "FastTrack Center Benefit," a collection of free services and tools for deploying various enterprise-grade products, including the Microsoft 365 subscription, a bundle of Windows 10, Office 365 and Enterprise Mobility + Security. The idea behind App Assure is just that. "If an app works on a previous version of Windows and, when you update to the latest version of Windows 10, it stops working, we'll fix it for free," wrote Chris Jackson, a principal program manager, in an Oct. 16 post. That pledge would hold whether the application needed to move from Windows 7 to Windows 10, or from one version of Windows 10 to another. "App compatibility is always in people's minds," said Stephen Kleynhans, an analyst at Gartner Research, talking about hesitations companies have before upgrading operating systems. "Why? Number one, it's the history. Whenever there's a new anything, people ask, 'Are my apps going to stop working?' That's the first thing you think about. Number two, it's the most obvious problem (related to an OS migration)." 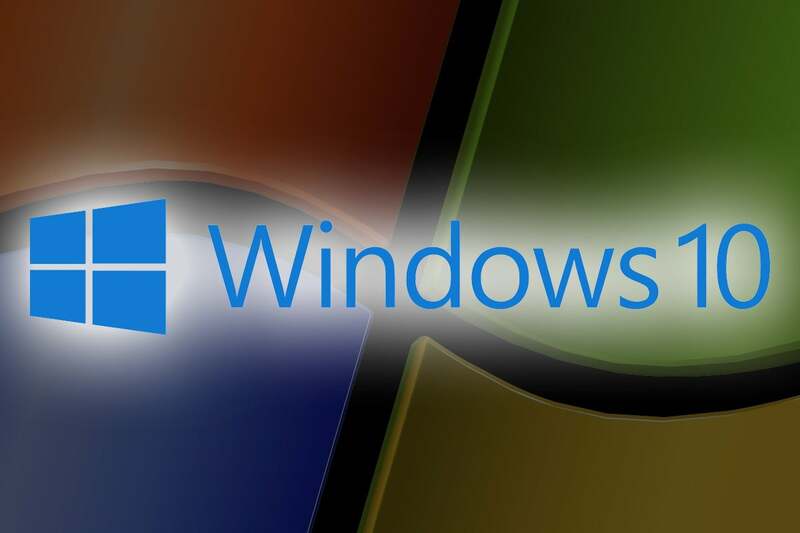 To allay those fears and get customers migrating from Windows 7 to Windows 10 (mostly) or willingly accept the twice-annual feature upgrades of Window 10 (somewhat), Microsoft assured enterprises it would step in if needed. "We'll help with troubleshooting your application and suggest a remediation," said Microsoft's Jackson. "App Assure a really good move by Microsoft to quell the concern that customers might have about upgrading to Windows 10," said Kleynhans. Like an insurance policy, App Assure is meant not only to reduce real risk but also to reduce the perception of risk. And that perception has been overblown, implied Anderson of Microsoft. "The Desktop App Assure team doesn't exist because there are a lot of apps in need of remediation," he said. "Instead, the Desktop App Assure team was created ... so you can have confidence when you upgrade ((emphasis added))." Anderson cited statistics that show app compatibility has been, the assurance notwithstanding, a minor problem. Out of the 7,000 application-evaluation requests customers have made to Microsoft so far, only 49 required assistance from the Redmond, Wash. company's engineers. Anderson credited prior "incredible work" by the Windows team for the extremely low rate of app incompatibilities. Kleynhans echoed Anderson. "Generally, customers are not seeing a lot of app compatibility problems," he said of enterprises that have moved to Windows 10. "They've just not bubbled to the top for most customers." In many cases, Kleynhans added, the incompatibility issues businesses encounter after migrating to Windows 10 do not involve a single application but instead arise from combinations of software, making it even harder to suss out the underlying cause. "Specific apps are not the problem," Kleynhans argued. "Instead, it's usually a convoluted set of apps run on a night with a full moon." He questioned whether the App Assure program even covered situations where the problem couldn't be traced to a single application. "I'm not sure if the kind of oddball problems that really exist in the real world would be covered," Kleynhans said. Kleynhans noted that he had never seen a terms and conditions statement for App Assure and Computerworld was unable to locate one. However, in a support document, Microsoft simply said, "FastTrack makes every reasonable effort to resolve compatibility issues." Anderson's blog post about App Assure and other elements of Microsoft 365 was couched in relation to the looming retirement deadline of Windows 7, which will exit free support Jan. 14, 2020, or less than 12 months from now. "There's an opportunity right now to be proactive about what's next," he said.